Custom Packaging Services - Kendrew Distribution Services Ltd.
Don’t miss an unprecedented opportunity to stand out from the crowd and make a unique impression with your brand to your customer. Consider Kendrew’s Order Fulfillment Custom Packaging Services to help promote your brand and additional sales after the sale. Whether you’re shipping 10 products a month or 10,000, we have the custom packaging solution that’s perfect for your brand and budget. Three Great Ideas Why You Should Consider Custom Packaging. You could stamp or print the inside your box lid with a custom message from the president or promotional offer on their next purchase. You may want to add nice colored tissue paper, crinkle or wrapping pager to add a nice pop or style. Customized packaging can sometimes reduce the size and weight of each package, counteracting the added marketing costs with lower shipping costs. 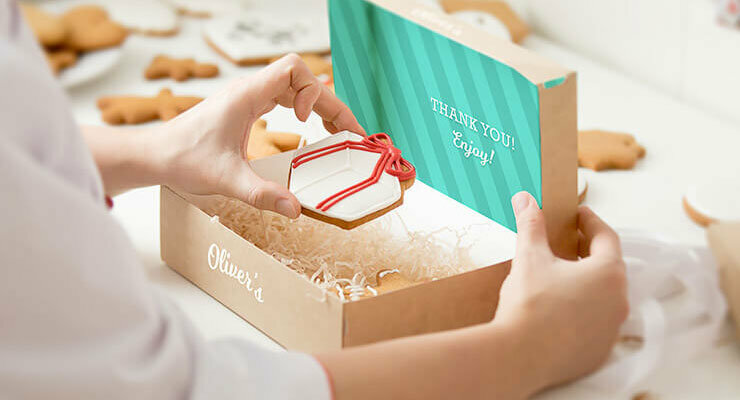 Today, Custom Packaging is the new storefront for ecommerce companies needing to promote their brands and make additional sales after the sale with great new ideas. Whether your packaging solution is supporting a new idea or a typical ecommerce company, more and more products than ever before are being shipping by an order fulfillment company directly to your customers door step. Granted the primary objective of packaging is to protect the product; however, much of it is simple traditional packaging which means there is an unprecedented opportunity to stand out from the crowd with custom packaging. You want to make it eye catching? Let’s get together and discuss a Custom Package Solution for you.